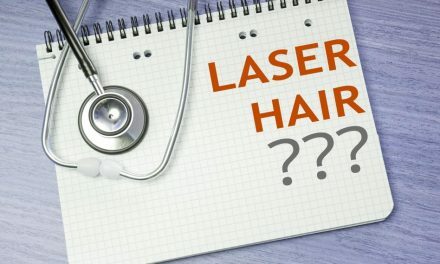 Do you know what a franchised Pittsburgh laser hair removal center and a person’s colon have in common? They are both full of it. Just read this Yelp review of a large hair removal center in Pittsburgh to learn the truth. Karma takes too long. 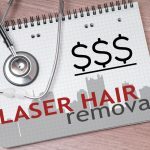 You need to know the truth now before you waste thousands of dollars unnecessarily when your laser treatments could be done in a physician’s office at two to three times less than what the national laser hair removal centers in Pittsburgh charge. Another huge national laser hair removal chain recently left thousands of angry customers in the lurch when they just suddenly folded up their tent last year. This article exposes the hidden, deceptive and purposely misleading hiring methods and modus operandi of the nation’s largest laser hair removal chains and spas. People don’t have the money to sue when they later discover that they have been taken advantage of or were cheated. You simply can’t file litigation yourself because you don’t have the resources to uncover their shifty practices. These chains train in their own people to save money. It’s cheaper for them to do so. Nevertheless, even national laser schools advertise a two-week course to learn not only laser but also how to inject cosmetic fillers and aesthetic medicine into people’s faces. With only 128 hours of education, they state that you will receive a solid foundation on how to operate a laser safely and effectively. Requirements for operating a laser vary from state to state. In Pennsylvania and Pittsburgh, the regulations are quite lax. In contrast, in nearby states, only a physician can operate a laser. My surgical training in of the use of medical grade lasers consisted of six years of residency and fellowship training after completing four years of medical school. Why is the competency of the laser operator so important? Because complications usually occur because of the operator of the laser and not the laser itself. Why would anyone ignore the qualifications and experience of the person who is going to be using a laser on you? Because lasers are being operated in spas, chiropractor’s offices and nail salons. Laser safety is ignored. Because price has become the number one determining factor for many people of where they will have their laser hair removal performed. The worst advice that we ever heard about having laser hair removal is to shop for the lowest price above all. That bad advice also goes for buying a cheap pair of shoes that are going to give you a blister the first day that you wear them. Buying medical services with a Groupon is just asking for trouble and headaches. Another example of bad advice is to go to a laser office that is all about selling and the bottom line. See the authentic ad below for a laser hair removal technician from a Pittsburgh laser hair removal center. Here is a description of an actual ad for laser hair removal operators at a large hair removal center in Pittsburgh. Upselling is part of their job description. Is that kind of harassment what you want each time that you come for a laser hair treatment? Candidates are lured with promises of ability to achieve unrealistic productivity bonuses learning that there is only a slim chance to achieve them. How do I find these complaints on the internet? 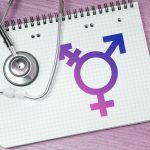 Please type in Glassdoor.com to see what is going on behind the scenes at the place where you are contemplating having laser hair removal done and verify this for yourself. You may have to sign in to the web site to read all of the comments, but it is well worth finding the truth. Look to see the city in which the review was written to help determine if it is authentic. This hair removal center in Pittsburgh advertises on the radio all of the time. Read these laser hair removal reviews to learn how their employees feel about the company where they work. Please research all of the reviews and not just those on the first page. The following were the vast majority of comments gleaned from the internet, which were made by employees of these laser hair removal chains. Here’s a look “behind the curtain”. These aren’t just cherry-picked. The overwhelming majority of these national center’s employees’ comments are of the following ilk. Over the past month, some questionable reviews have been added to bury the overwhelming majority feeling of most past reviews. The following phrases were used to describe the business practices at a franchised national laser center founded in 2010. It recently set up a satellite office in Pittsburgh. It was obvious safety was not a concern only sales and money. Most of the providers NATIONWIDE are not comfortable with injectables or any of the other services and do not perform the treatments to the best of their abilities. I personally am not comfortable getting some of the treatments at Ideal Image and would rather go somewhere else…AND I WORK HERE! The public should be made aware the nurses are practicing with their eyes closed and adverse effects WILL HAPPEN! It’s your body people, go to an experienced doctor or nurse with the appropriate training and experience. All reviews written from Tampa, Florida, which is their national headquarters should be taken for what they are worth. 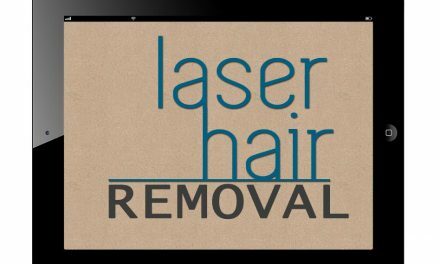 One of the Ten Commandments of laser hair removal is “Thou shalt not bear false witness against thy neighbor”. Rather than say it myself, I’ve let these laser chains employees speak for themselves. If done by the right laser operator in the right medical office, the laser hair removal results are outstanding. If done in the wrong hands and in the wrong place, either complications or ineffective (translation … expensive) extra treatments can occur. Laser hair removal procedures are on the rise. The flood gates have opened. You can’t swing a dead cat without hitting a laser hair removal center in Pittsburgh these days. Cosmetic procedures are below the radar screen of many regulatory agencies. These chains are pushing the boundaries. Quality is suffering. Safety and effectiveness are serious issues at laser chains when selling and pushing more treatments is a priority. Sales pitches are a clue that you’re not in a true medical environment. Choose carefully when deciding where to have your laser hair removal done. 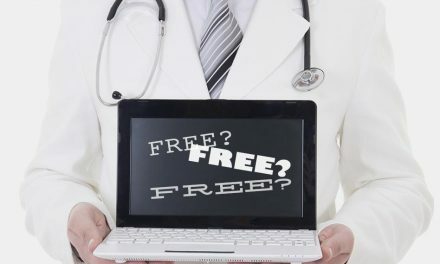 Our ideal patient is a savvy customer who has done research. Ads that create a sense of urgency cause people not to scrutinize the information correctly. Be careful. Advertising works! Truth in advertising is an oxymoron. Instead, consider visiting our trusted and experienced medical office where there is direct physician supervision for your laser hair removal. 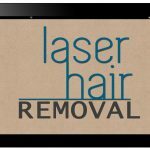 We won’t upsell or push other services because laser hair removal is our only cosmetic service that we offer. Give us a call at 724-969-0600 or contact us here to learn more. A complimentary consultation with our laser specialist is waiting for you.